After being refit 2009, the 60' luxury catamaran Vivo built by Fountaine-Pajot is now available for charter in the Caribbean. 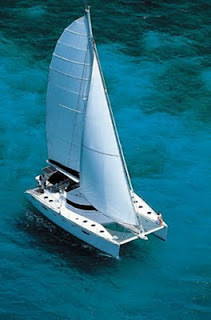 Comfortably accommodates 6 passengers in 3 very spacious cabins. Gay Charters welcomed.